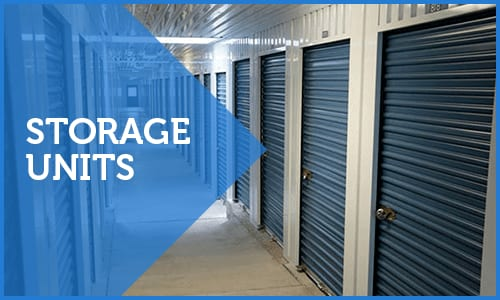 Welcome to Store It All Self Storage - Del Valle, where we offer a full range of clean, reliable self storage units for rent at very affordable rates. Our facility is operated by friendly on-site managers with the experience to help you choose the right storage for the job, at a price that suits your budget. Located 7 miles southeast of Austin, TX, you can find us on Hwy 71-E, near the Wolf Lane intersection, convenient to Circuit of the Americas and Austin-Bergstrom International Airport. 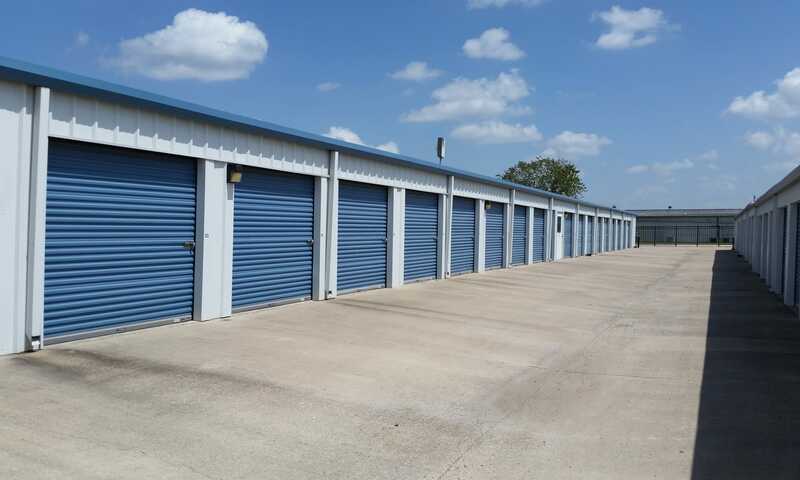 Store It All Self Storage - Del Valle has everything you need for storage in the Del Valle, Texas area. 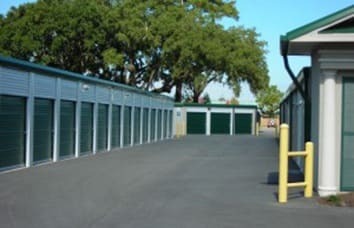 We have storage units available in a large selection of sizes and with many features to make your storage experience with us convenient and carefree. Customer satisfaction is very important to us at Store It All Self Storage - Del Valle. Please see what our customers are saying about us on social reviews sites! For more than a decade, Store It All Self Storage - Del Valle has provided communities around the country with self storage options that work. The knowledgeable staff at our Del Valle storage facility can help you choose the square footage you need, as well as offer practical advice on packing and moving. Our facility is under 24-hour video surveillance. Admittance to the property is controlled by a coded electronic gate system. No deposit is necessary to move in at Store It All Self Storage - Del Valle. Month-to-month leasing allows you to make changes as your situation requires. 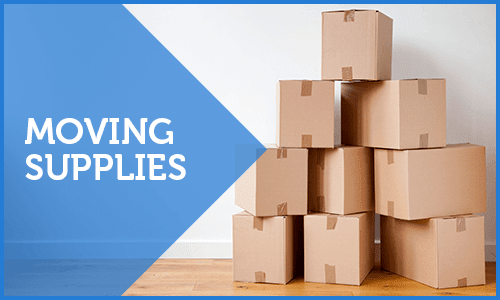 Whether you are clearing space in the garage, making a move to another home, or looking to store extra office furniture, we have room for as long as you need it. Contact our leasing office to learn more about availability and move-in specials. We want to help you get organized in Del Valle, TX.